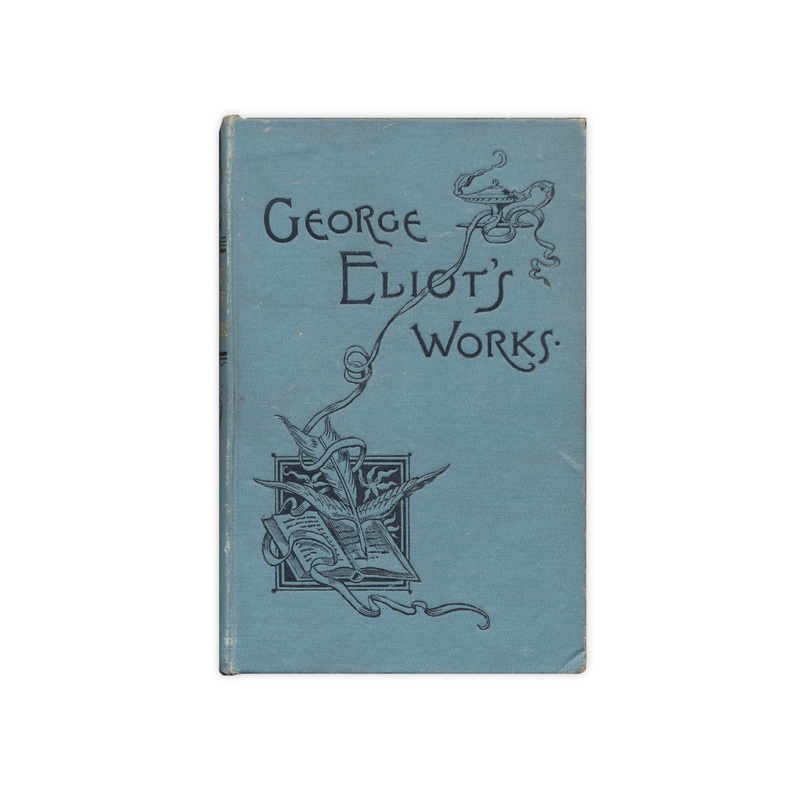 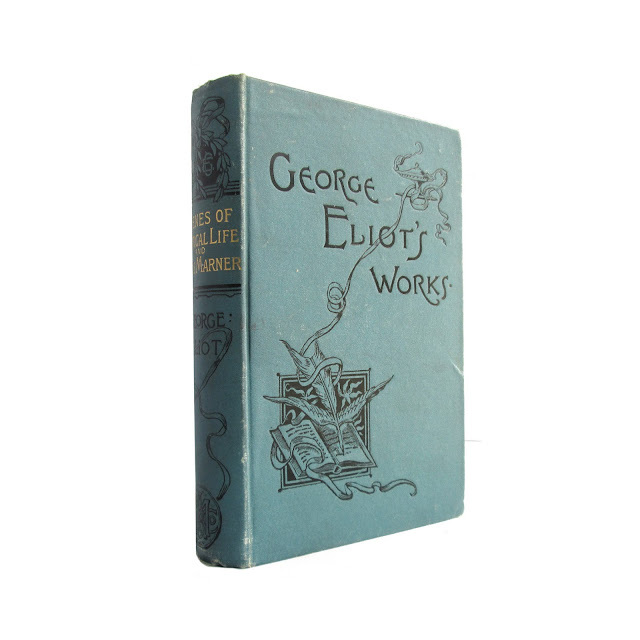 This decorative antiquarian hardcover book includes four stories by George Eliot: Silas Marner; The Lifted Veil; Brother Jacob; and Scenes of Clerical Life. 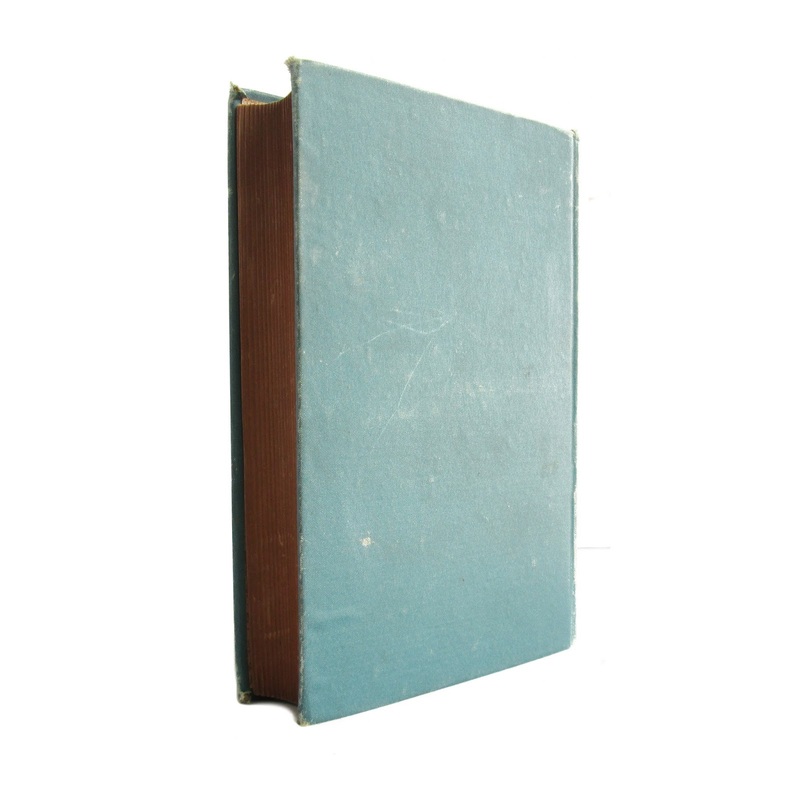 Book is in good condition with browned pages, wear and soil. 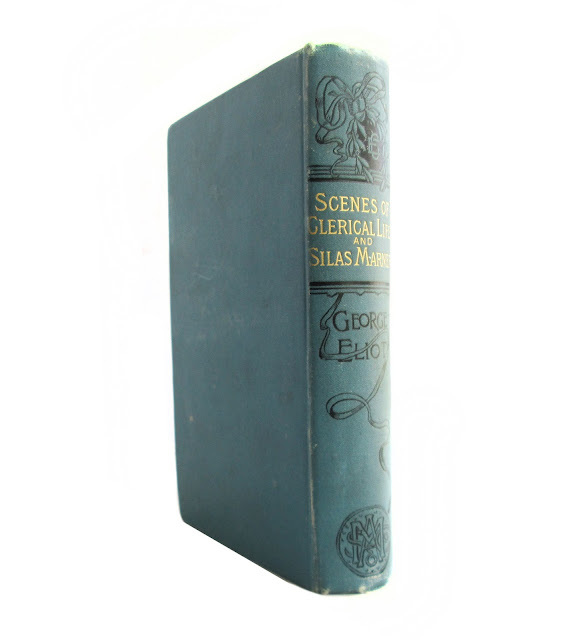 609 pages, 5 x 7.5.